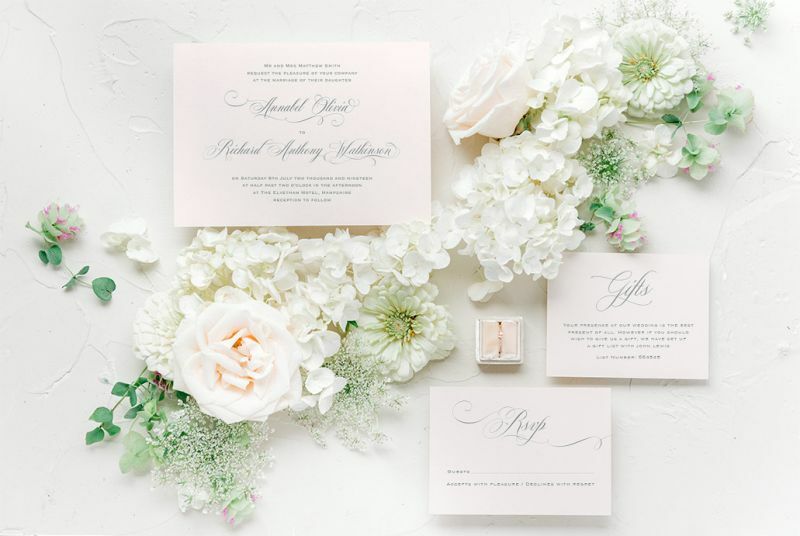 Peony & Rose is an online wedding stationery boutique dedicated to producing beautiful wedding stationery. From contemporary invitations finished with luxury foiling to vintage designs printed onto beautifully rustic kraft cards. Our range of designs can be completely customised to match your wedding colours and theme.